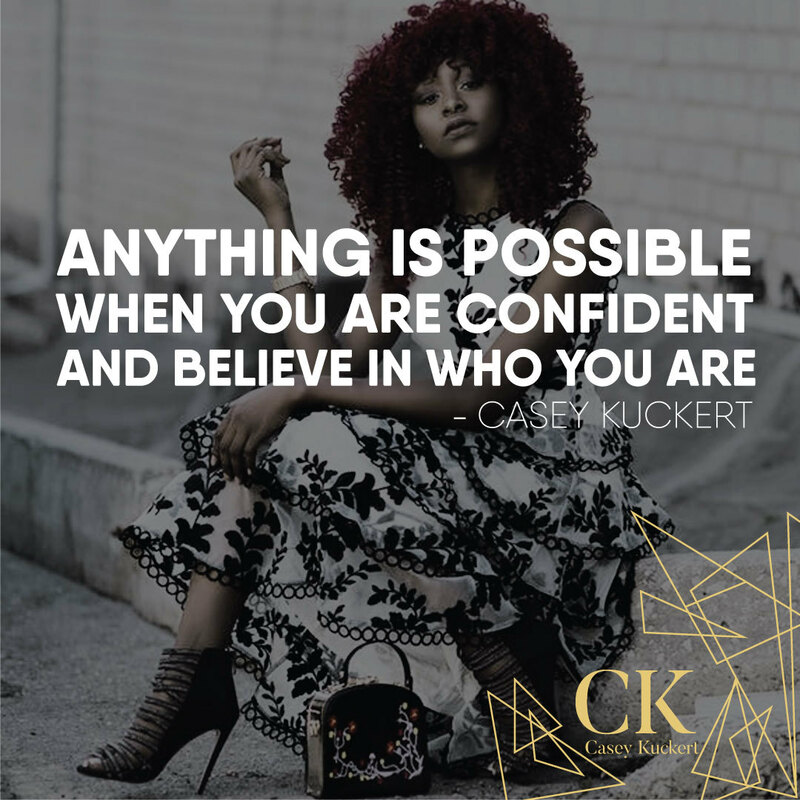 Success and The Everyday Woman is a podcast series for the Professional Woman who is striving to be the best she can be. 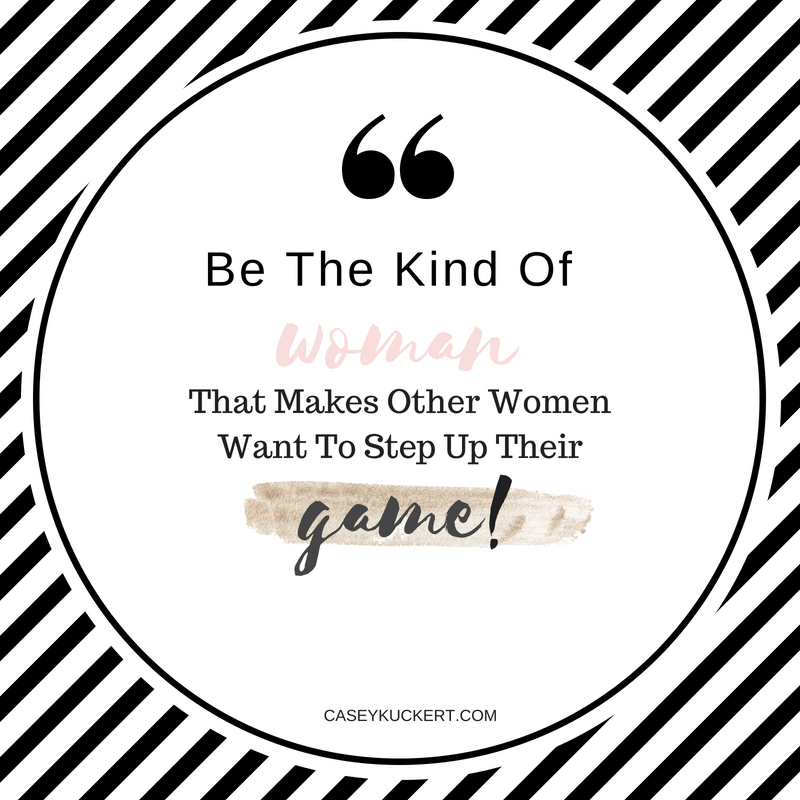 Join Casey Kuckert as she interviews women across the country from many different industries sharing their tips on work/life balance, putting yourself out there and surrounding yourself with the right tribe. Today's interview features Allstate Agent, Peggy Schneider from Montana. 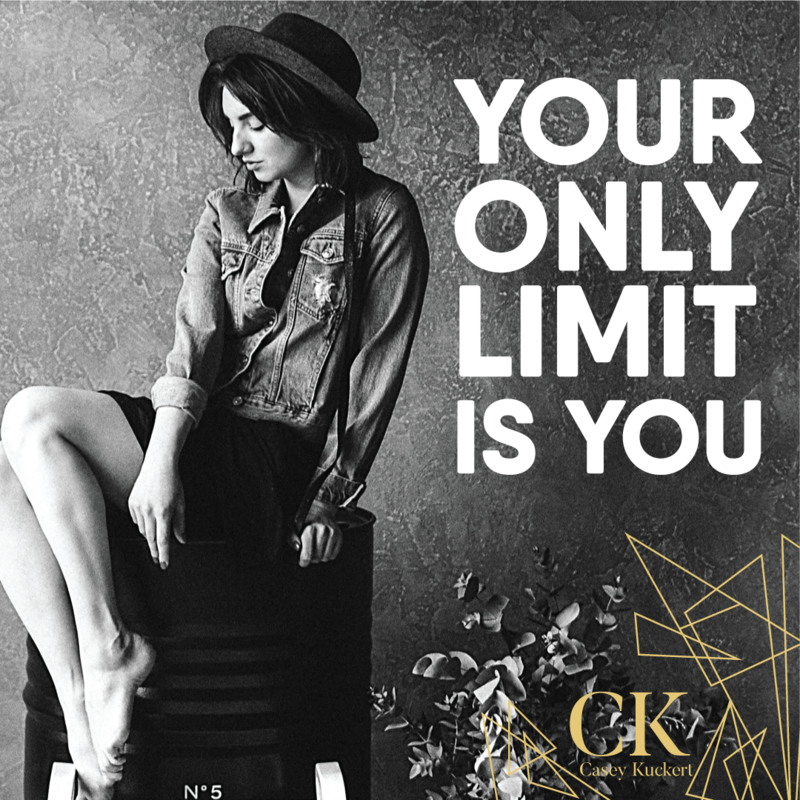 She is a very successful Agent who has seen many different trends across the industry. Today's interview features a Network Marketing Rep, Anita Frey. 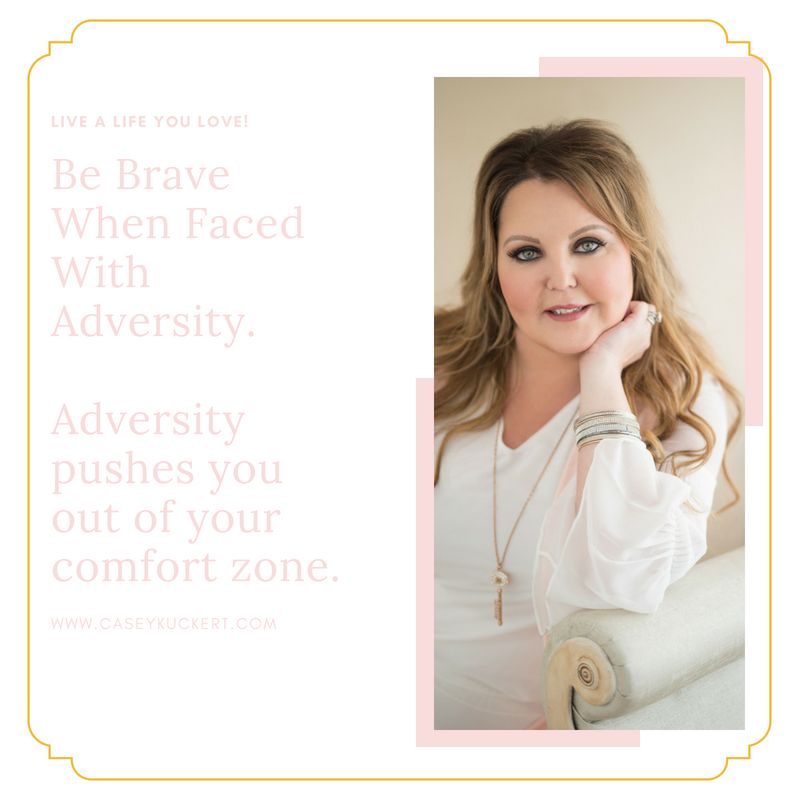 She has been ranked among the top 10 in her region and today she shares some of her tips for success with us. 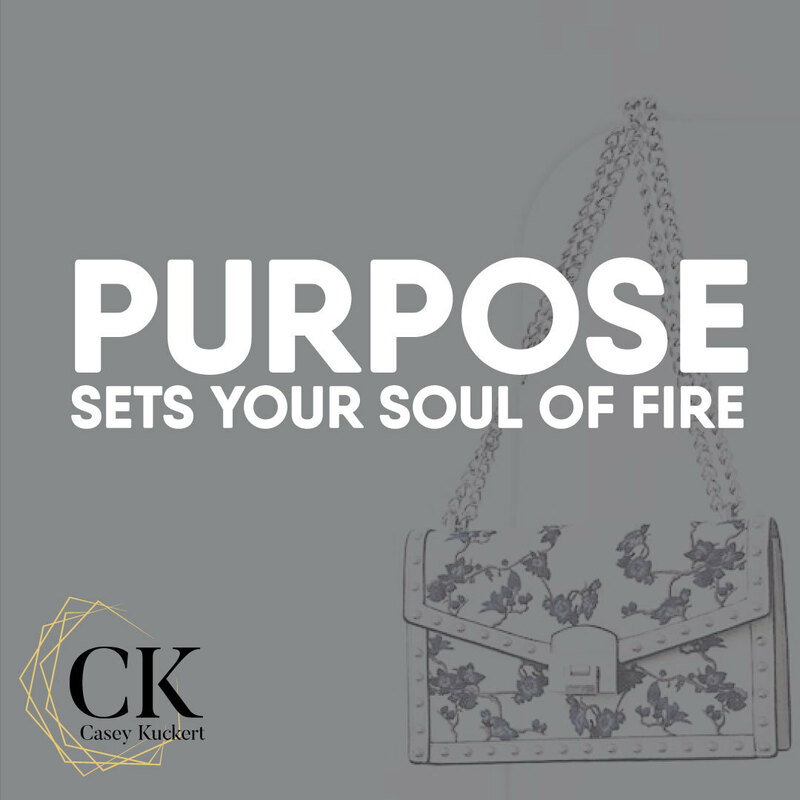 Success and The Everyday Woman is a podcast series for the Professional Woman who is striving to be the best she can be. 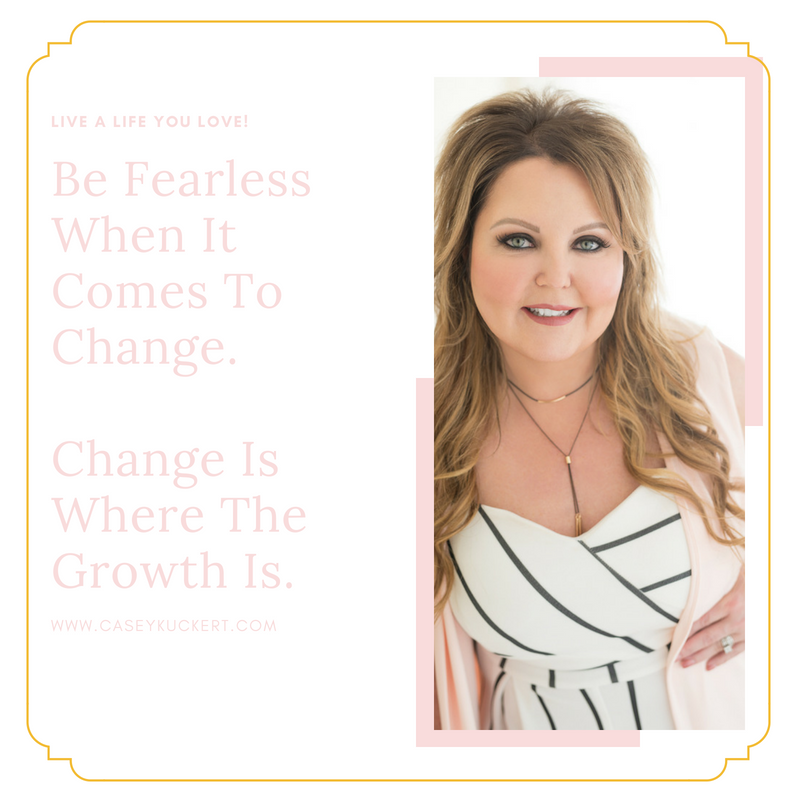 Join Casey Kuckert as she interviews women across the country from many different industries sharing their tips on work/life balance, putting yourself out there and surrounding yourself with the right tribe. 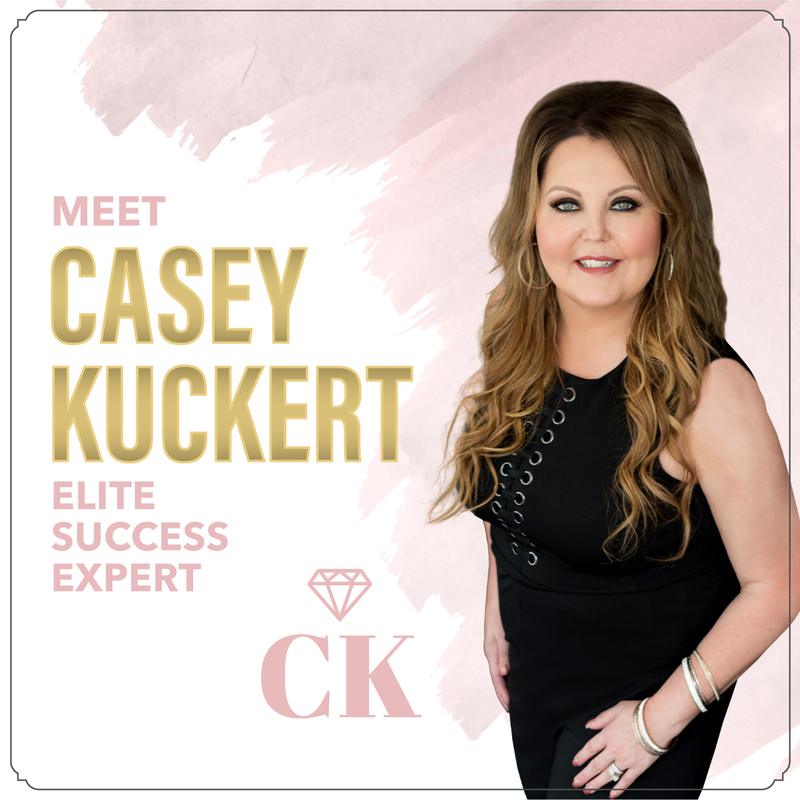 Today's interview features Casey Kuckert herself. She will be sharing her vision for the show and opening up so you can get to know her more. 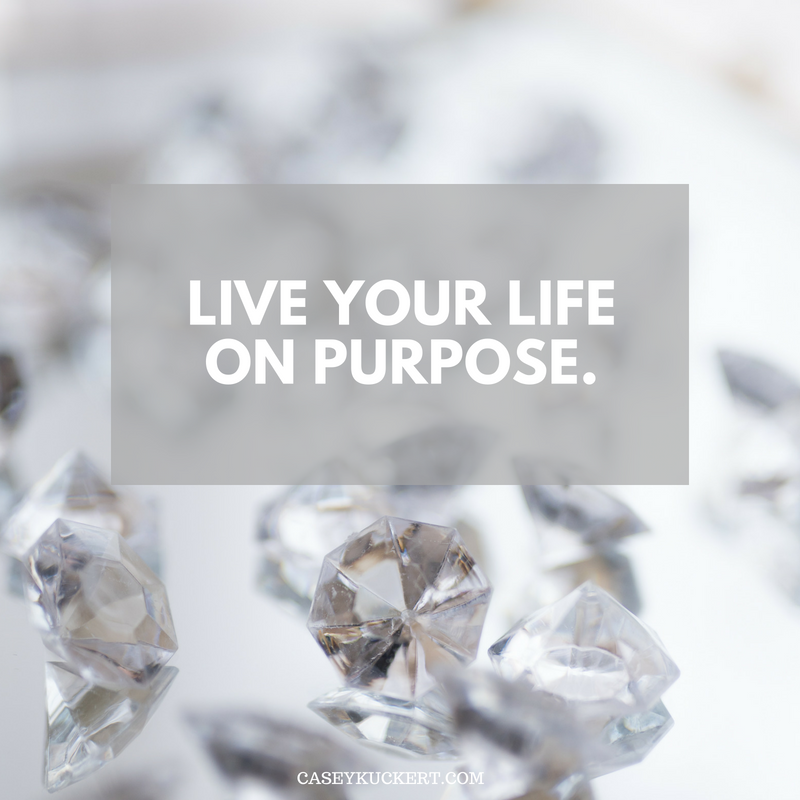 Casey is a serial entrepreneur who has started 7 successful businesses in the past 15 years. 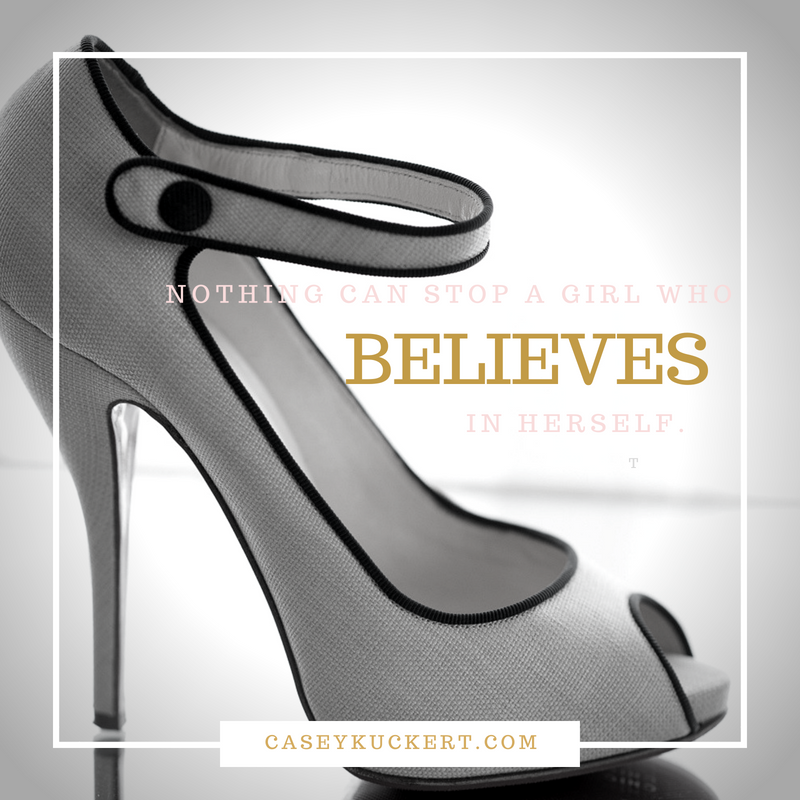 She believes in supporting and empowering each other so we can share our gifts with the world.